The Board of Directors and Beach Ultimate Committee of the World Flying Disc Federation (WFDF) are pleased to announce that the WFDF 2019 European Beach Ultimate Championships, in association with BULA (EBUC 2019) will be held at Praia da Rocha in Portimão Portugal, from Monday 6th May to Saturday 11th May, 2019. 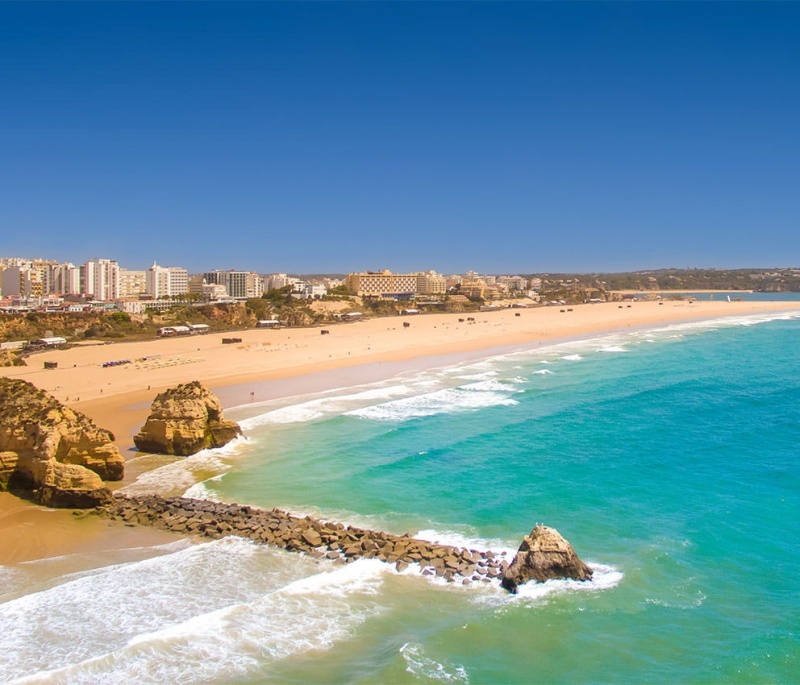 Praia da Rocha can hold up to 30 full sized Beach Ultimate fields, and is therefore a perfect location for EBUC, the premier European event for Beach Ultimate. The event will be held every four years and is comprised of national European teams who are endorsed by their National Federations. The EBUC2019 will feature teams and players in the Men’s, Women’s, Mixed, Master Men’s, Master Women’s, Master Mixed and Grand Master divisions, with the possibility of Great Grand Master’s (over 50) participation for the first time. Fans and athletes can stay informed about #EBUC2019 on Facebook, Twitter, or right here on this website. Let’s have a responsible EBUC2019! European Beach Ultimate Championships: A short preview of the master’s divisions.